Concord Recycling Center is your family-friendly neighborhood recycling center, serving the greater East Bay Area for more than 20 years. We offer competitive pricing on all of the materials we buy which isn't limited to just bottles and cans. Helping to make the world a more sustainable place, we hope that you stop by and give us a try. You won't be disappointed. 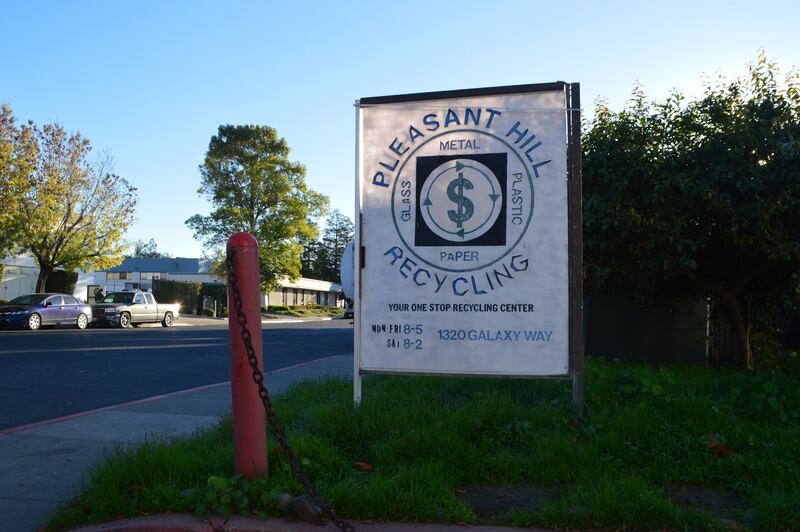 We offer on site recycling at our drop off location at 1320 Galaxy Way, Concord CA. It's simple and easy. Just bring your clean and sorted materials to the scales, get weighed, get paid. On site employees will be available upon request for individuals who require help unloading their materials. In addition to our on site services, we offer off site pick up. Just tell us when and where, and what you will be recycling. We'll take care of the rest. Are you a scrap metal dealer that's looking to buy or sell materials? Feel free to stop by our facility to look through our inventory and meet us in person. Please call ahead of time to let us know when you will be arriving.